We’ve already heard that Mitsubishi is working on a new generation Lancer Evo, but it looks like its actual production may happen earlier than expected. Mitsubishi UK has announced that once the last 10 units left in stock are sold, the current Evo X will officially be discontinued because of the strength of the Japanese yen. According to Lance Bradley, Mitsubishi UK’s Managing Director, the price would have to double for the Evo X to continue being produced: "We used to sell the Evo for £30k; now we would have to charge £60k." 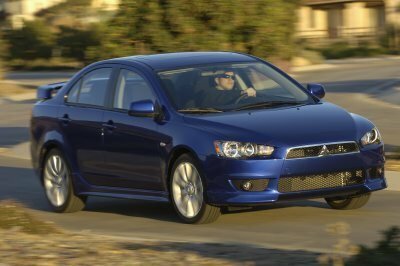 Instead, Mitsubishi UK will focus on the successor for the Evo X because of the Lancer Evo’s importance on the UK market. 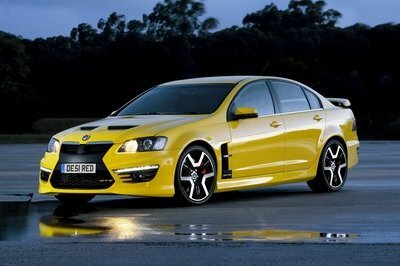 The problem with that is, while the standard Lancer is set to arrive in 2014, the Evo performance version is still not signed off for production. Aside from confirming the discontinuation of the EVO X, Bradley also confirmed that the next Lancer Evo will drop the current high-revving turbo petrol engine in favor of a hybrid drivetrain combined with a diesel engine. 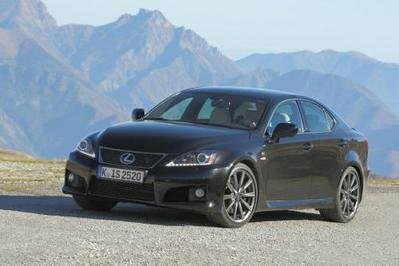 The model will remain a four-door sedan and not turn into a hatchback as previously rumored. The evo x is a brillant machine. 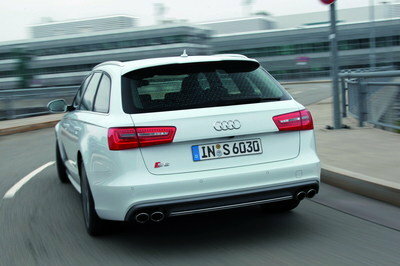 I just hope the next engine is comparable if not similar to the outgoing turbocharged 4 cylinder engine. I also hope it keeps some of its looks and styling cues. It’s still a mystery on what will be the next successor of Evo X. 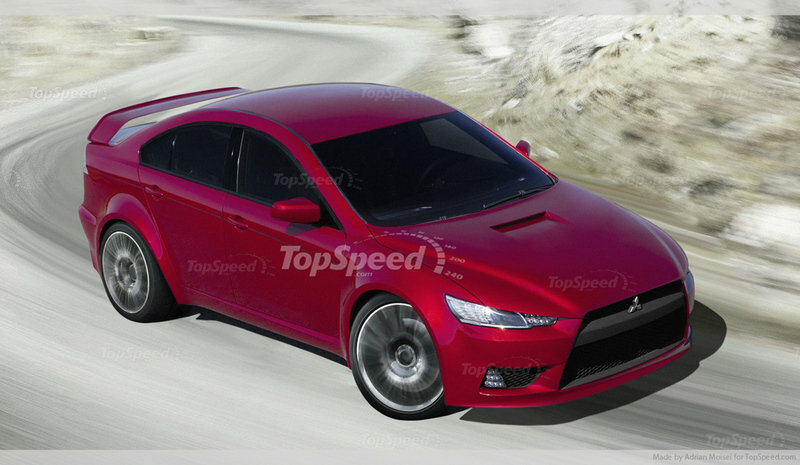 If they canceled the Evo X, what will happen on the concept they presented before? Yeah, what would be its successor? 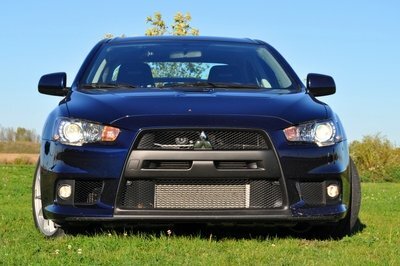 What would be the replacement of the Mitsubishi Evo X? Lancer Evo will be launched earlier than they stated while the Evo X will not proceed into production due to strong Japan Yen than US Dollar. It’s just an ordinary car as far as I can see. Why they didn’t pursue their plans on Evo X? I see nothing wrong with it. It’s all-wheel drive system and ability to run on a different kind of surfaces are its assets. That can’t be happening. We already expected Evo X, but with this news. I’m totally disappointed. Too bad the Evo X will no longer proceed into larger markets, and they will focus more on the successor of Evo X. They seem to be affected by the Yen.